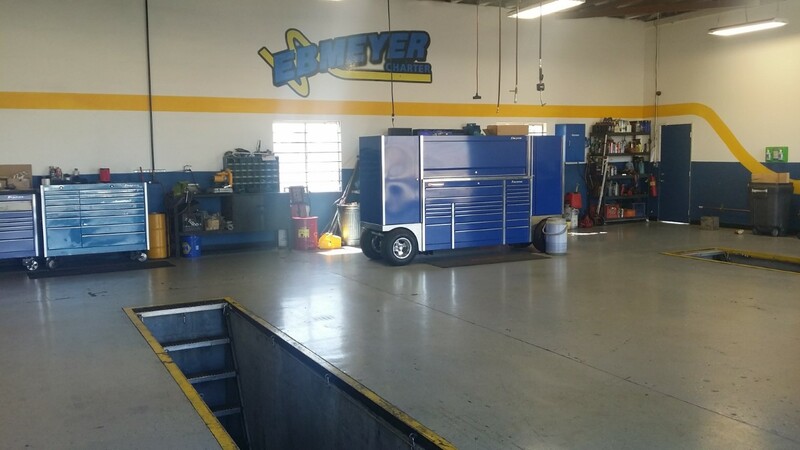 Ebmeyer Charter's state of the art mechanical services yard is available for all charter bus companies to use when immediate repairs are needed. In addition to providing exceptional service to travelers, Ebmeyer Charter maintains a state-of-the-art tour bus service bay at our Apple Valley headquarters. This service yard is available to any bus companies in need of emergency maintenance. Please contact us at 877-326-3937 for more information about using our yard.